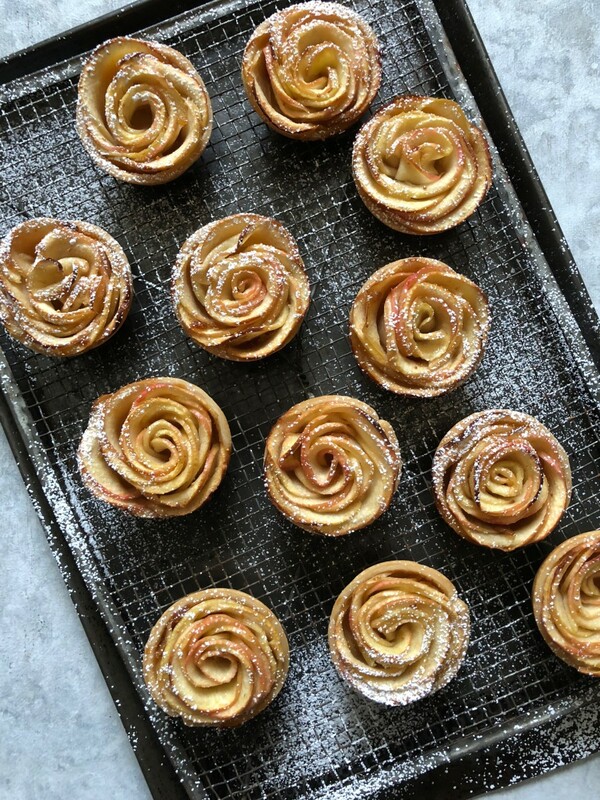 Have you seen those adorable apple rose moments on Instagram recently? I’m obsessed to say the least. Normally I steer clear from stuff like "avocado roses," but for some reason I got behind the apple trend—they&apos;re just too cute. I whipped some up and turned them into little mini apple pies with a coating of my favorite fig jam (available in the cheese section at most grocery stores) and they were ADORABLE. I mean, easily the cutest thing I’ve made this month! Also feel free to use any apples you prefer, I’m just obsessed with Honeycrisps so they are naturally my apple of choice. 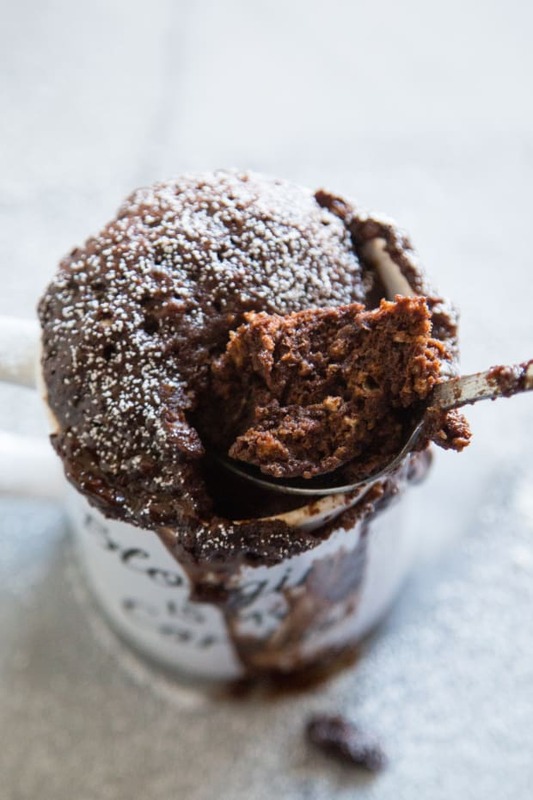 Pop a cupcake tin in the freezer while preparing dough. Roll the pie dough out on a flat surface dusted with flour to prevent sticking. 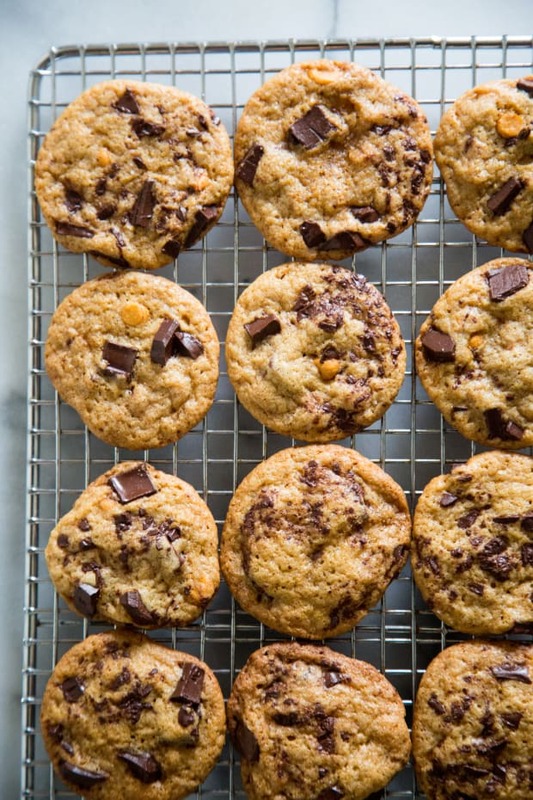 Use a 3-inch round cookie cutter and cut out 12 circles. 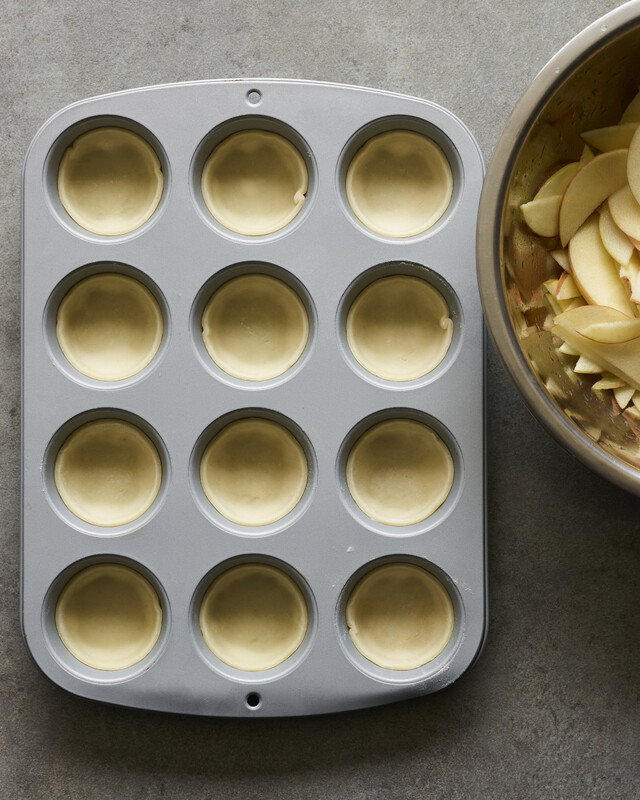 Remove muffin tin from freezer and gently press each round into a well in the tray. 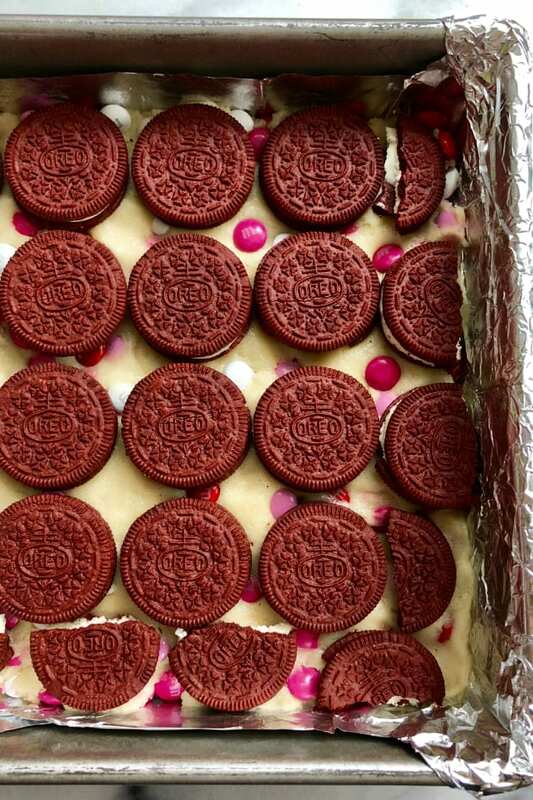 Transfer prepped cupcake tin to the fridge and then prepare filling. 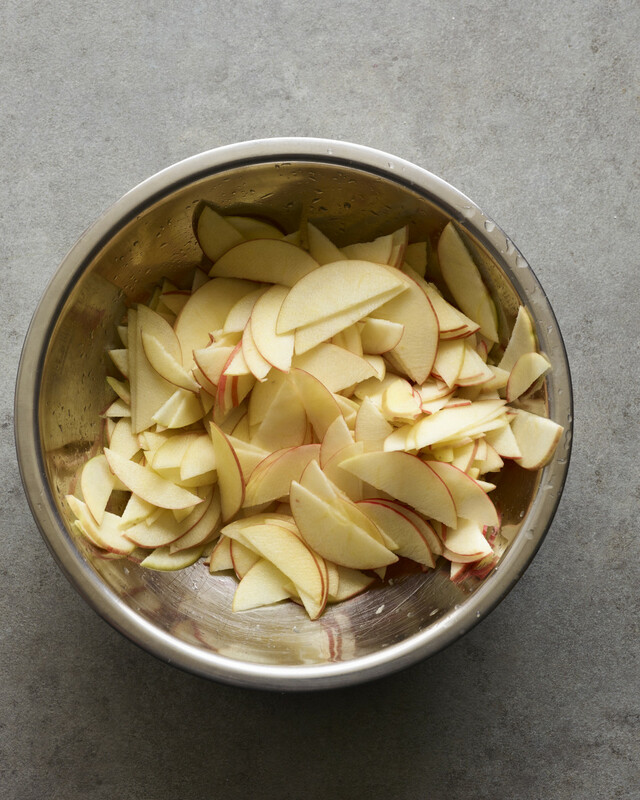 Using a mandolin or a sharp knife, cut the apples into half-moon shapes 1/16-inch thin. Transfer the slices to a bowl and toss with lemon juice. Combine the brown sugar, butter, and jam in a small skillet over medium heat and cook until evenly combined. Remove from heat and let cool for 5 minutes. Pour the mixture over apples slices and toss to combine. Let the apples rest for 10 minutes, then strain and discard the liquid. 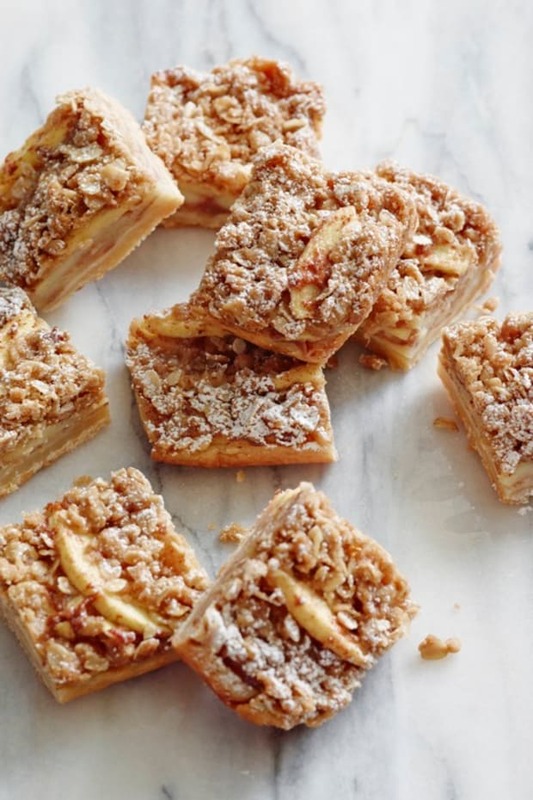 Arrange about 16 apple slices in a straight row on a flat surface, with each slice overlapping one another to create a 12-inch line. 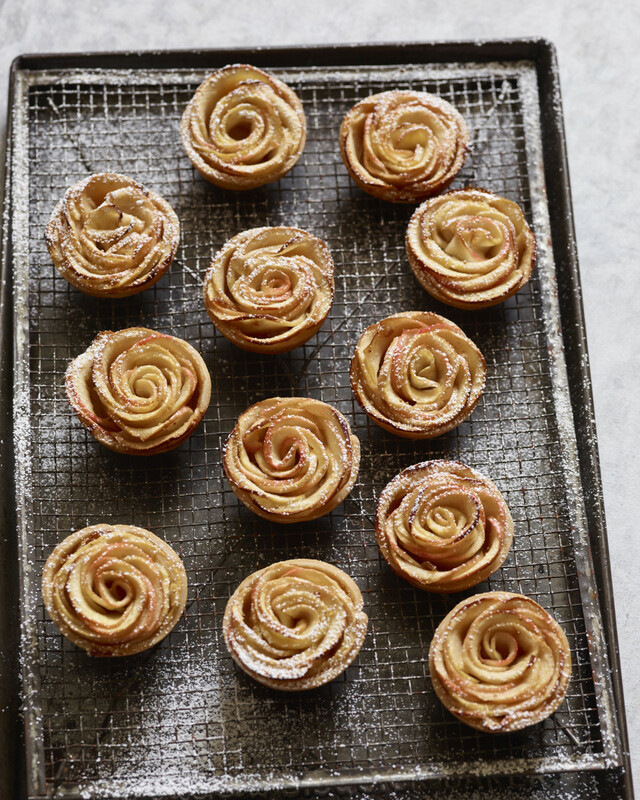 Start with one end and gently roll apples until it looks like a rose. 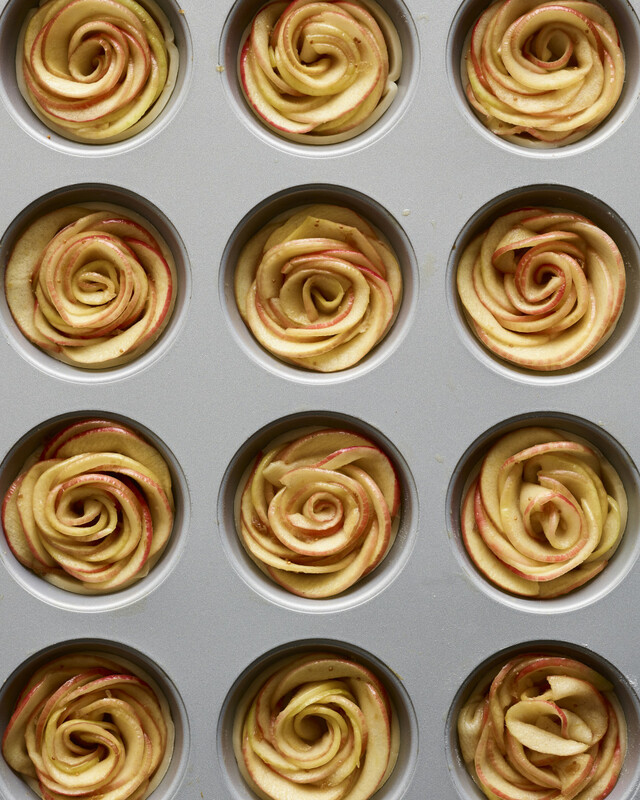 Transfer the apple rose into a pie crust, lined well. Repeat with the remaining apples until all the wells are filled. Transfer to oven and bake for 30 minutes until the crust is golden. Let rest for 5 minutes after removing from the oven, dust with powdered sugar and serve.